Leverage the benefits of inventory management software and bridge the gap between production, inventory and delivery. Well structured inventory management software can reduce many of business complexities, eliminate inventory write offs and improve business profitability. ‘SEIYONE’ can help you with an inventory management software that makes your job easier whether you are a business owner, warehouse manager, marketing personal or a sales manager. Track and monitor inventory. Organize and label your products according to the categories and locations. Get alerts on low inventory levels, expired items with expiry dates etc. No need to face out of stock situations. 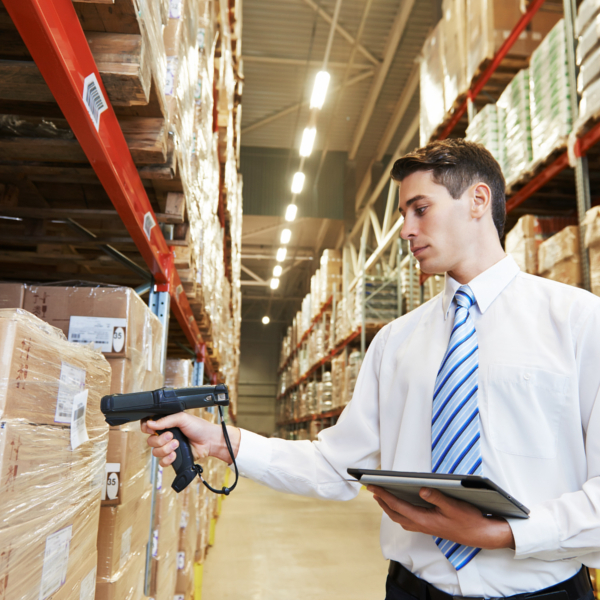 With the help of barcode scanners keep inventory monitoring accurate. Do your sales math easily. Calculate sales, profits and inventory value. Keep a track of what you have and what you don’t have. Monitor check in and checkout of product assets through employees, vendors and customers so that you know what asset left the warehouse and what was moved from where. Maintain suppliers and vendors with codes. Leverage the power of mobility by managing inventory on mobile devices. Receive, add, delete inventory as needed. Use the dashboard to see the overall sales, profits, cash flow and outstanding balances. Track and manage inventory with the help of software that will well equip you to face the inventory complexities.